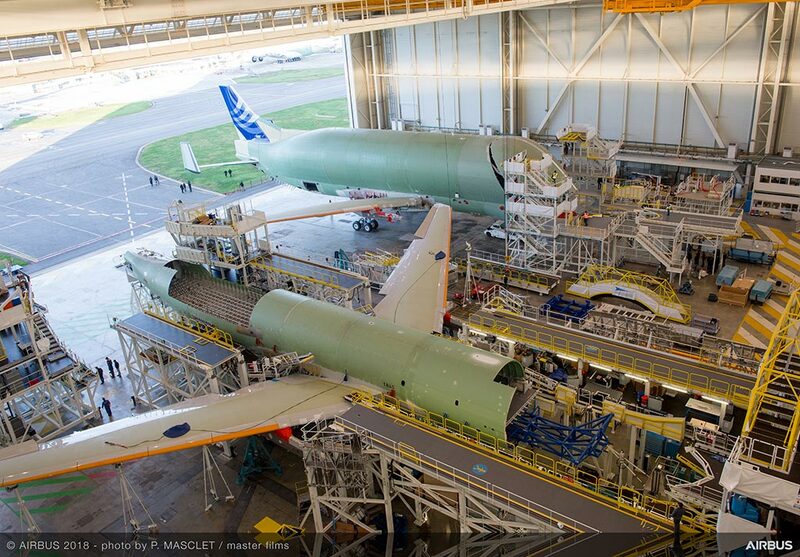 The BelugaXL programme was launched in November 2014 to address Airbus’ increasing transport requirements. 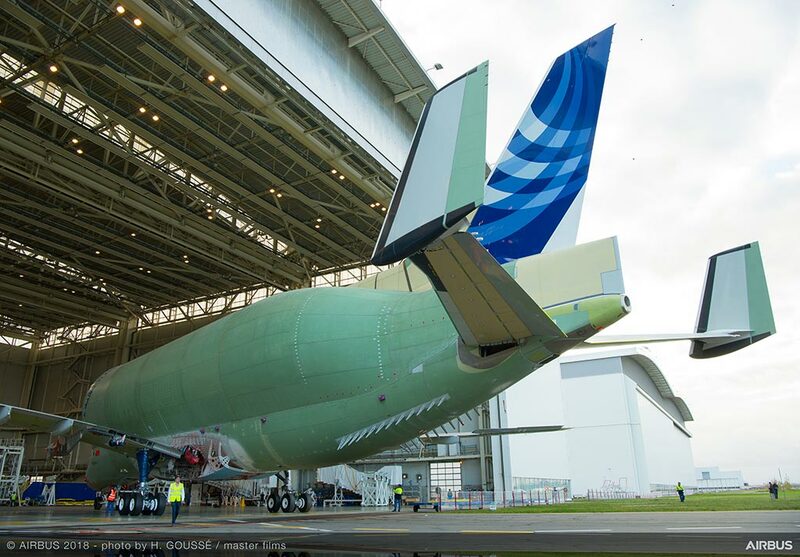 At six metres longer, one metre wider and with a payload lifting capacity six tonnes greater than the A300-600 BelugaST transporter version it is replacing, the BelugaXL will be able to transport both wings of the A350 XWB jetliner at once, instead of the single wing currently accommodated on the BelugaST. 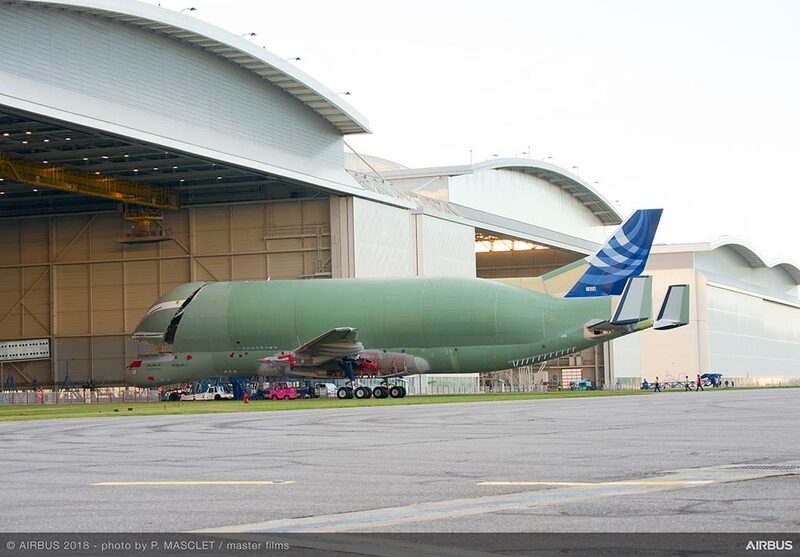 All told, five BelugaXLs are scheduled to enter service for Airbus’ airlift needs. The fleet will therefore guarantee a further 30% of transport capacity to Airbus. 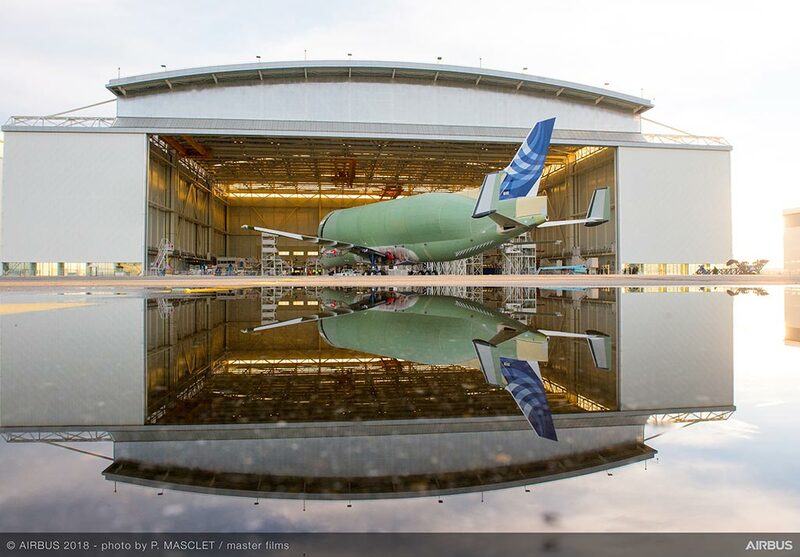 The new extra large Airbus aircraft should make the first flight in mid-2018 to enter service in 2019.